Challenging, masterfully-conceived and stunningly beautiful, the Tom Weiskopf-designed Ocean Club Golf Course offers guests of Atlantis every element for the perfect round. 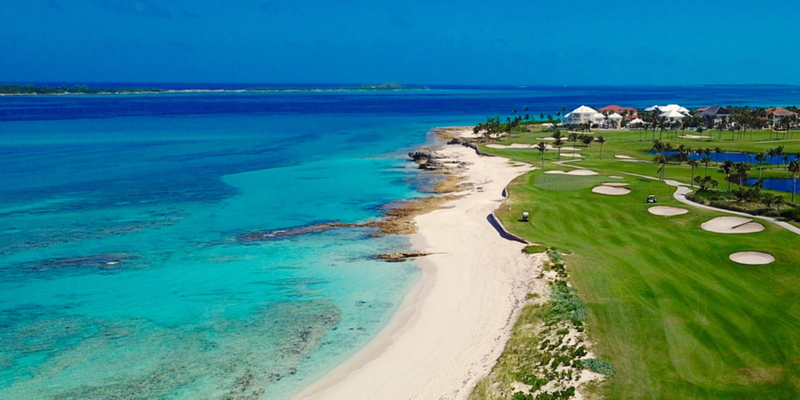 This 18-hole par 72 championship course stretches over 7,100 yards on Atlantis, Paradise Island Oceanside's peninsula, where crosswinds challenge even the most experienced players. Please call 242-363-6680 for current rates. Call 242-363-6680 for rates and tee times. Contact The Ocean Club at Atlantis Paradise Island at 242-363-6680 for more information and details on holding a golf outing at the course. 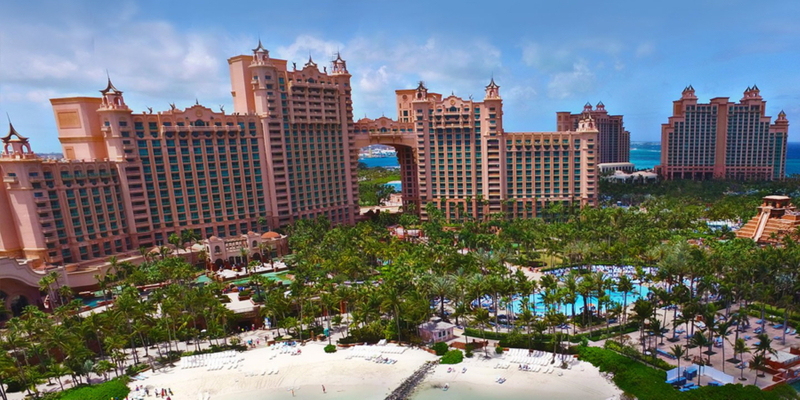 Contact The Ocean Club at Atlantis Paradise Island at 242-363-6680. Contact The Ocean Club at Atlantis Paradise Island at 242-363-6680 for onsite or nearby dining options. This profile was last updated on 04/11/2019 and has been viewed 33 times.